The Super Dangerous Wub Wub Edition. 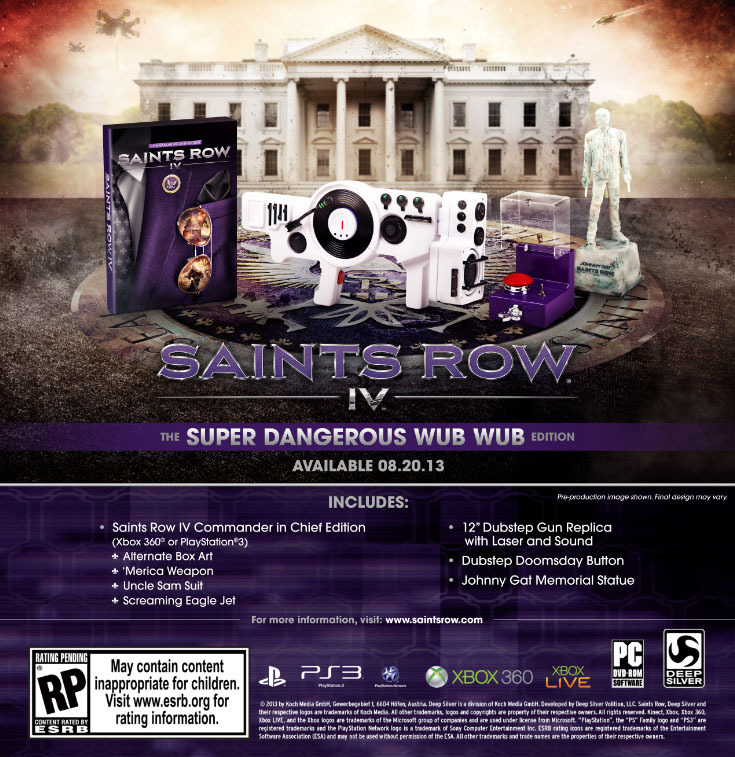 Deep Silver and Volition have announced the “Super Dangerous Wub Wub Edition” for Saints Row IV. Saints Row IV will be available for PlayStation 3, Xbox 360, and PC.